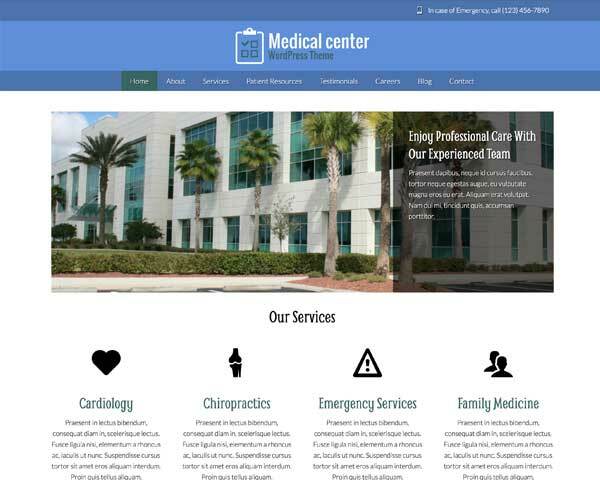 The Counselling WordPress Theme is designed with all the important pages and features that make a great website for your health center. All that's missing is your own text and images to start attracting new clients online today! 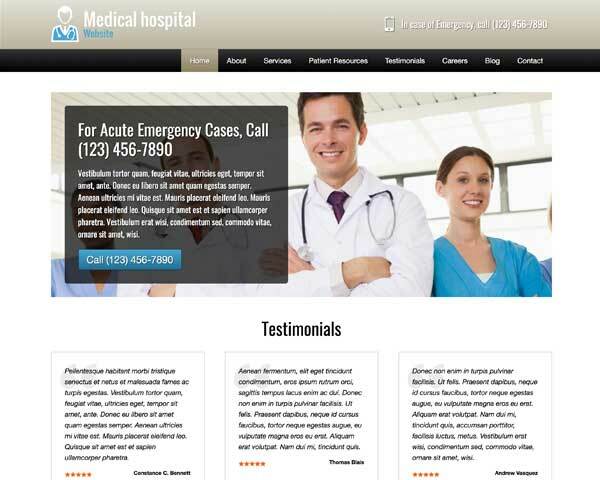 It can be tough to plan out your website when you have a lot of information that fall into different categories. 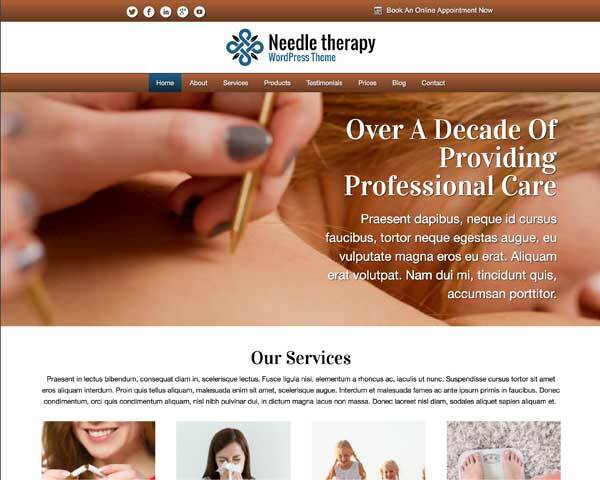 With the Counselling WordPress Theme, most of the work is already done for you! 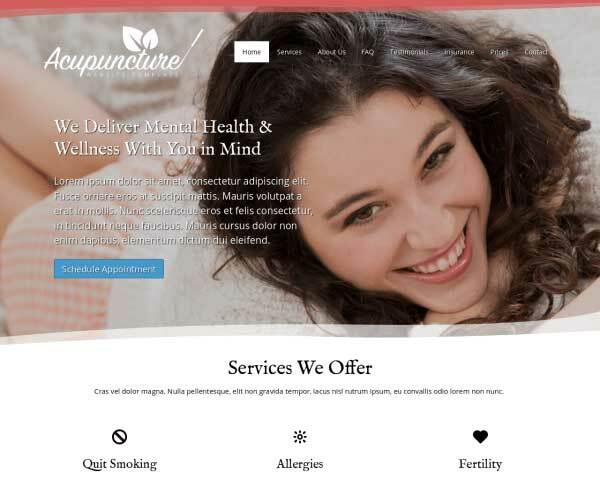 This is a responsive web template ideal for mental health professionals who want to easily build a professional website without any coding at all. Relevant pages are set up with placeholder content ready to be replaced with your own text and photos, and even customizing the colors, fonts and page layouts is simple using our visual front-end editor. 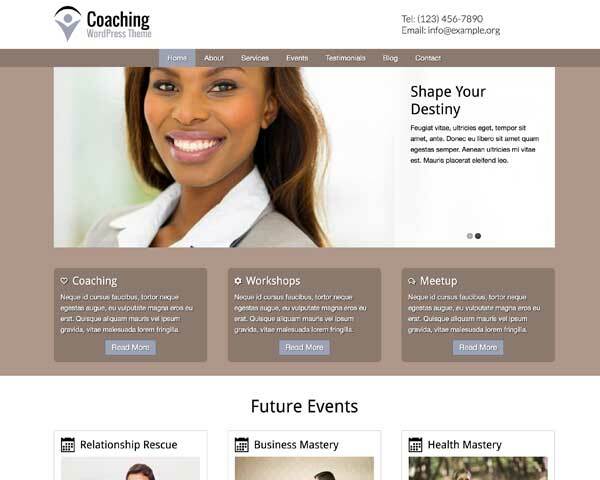 The Counselling WordPress Theme offers an affordable and fun way to create an exciting an informative online presence that you can be proud of! It's WordPress so the Counselling WordPress Theme can't do without a good blog overview, which also is an excellent way to attract more visitors. 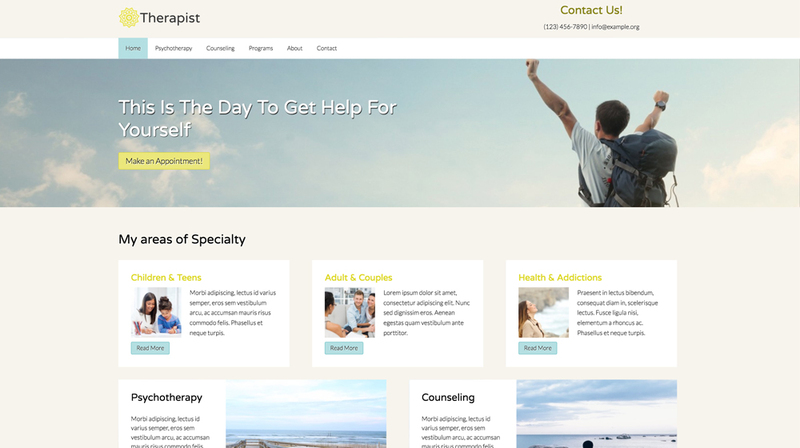 The Counselling WordPress Theme is built with the business needs of mental health professionals in mind. Everything you need is included to help you get your website online fast. List important information for patients on the Info & Forms page of the Counselling WordPress Theme. Link to PDF forms or brochures that visitors can download and print. 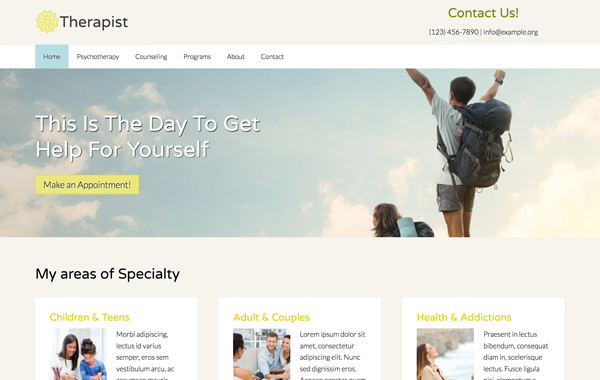 The Counselling WordPress Theme is beautifully designed with rich features, a clean layout and an eye-catching color scheme. 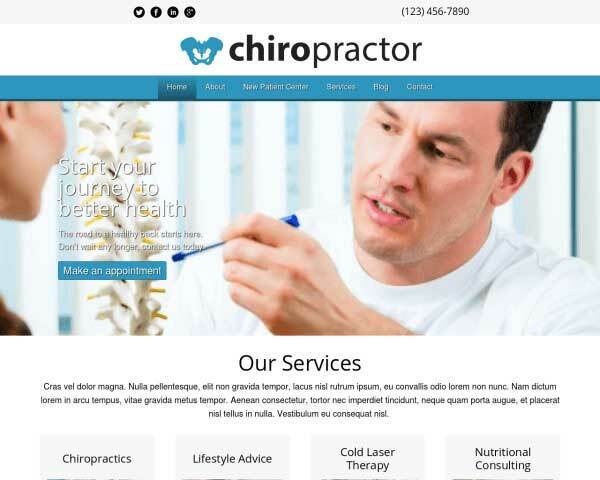 With your own photos and text your website will be up and running in no time. 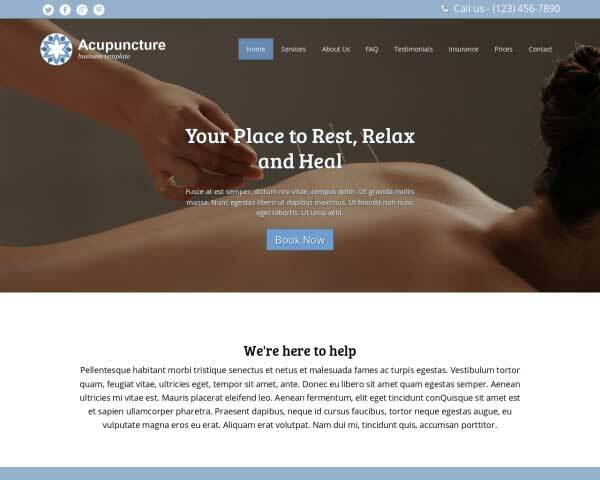 With the Counselling WordPress Theme you have a quality tool to create elegant and appealing service detail pages with above-average layout and styling. Trust is probably one of the most important factors for a health center. Gaining trust can be achieved with the help of the team overview page. 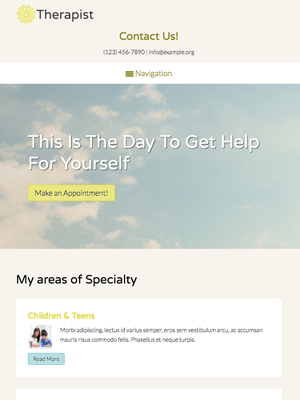 The Counselling WordPress Theme comes ready made with a trust icon section. Simply add icons for the associations you belong to and become an instant authority in the mind of your users! The onset of the mobile industry challenged the traditional way of presenting yourself online. More specifically, the need for a mobile optimized design placed complex requirements on the design and layout of any website. 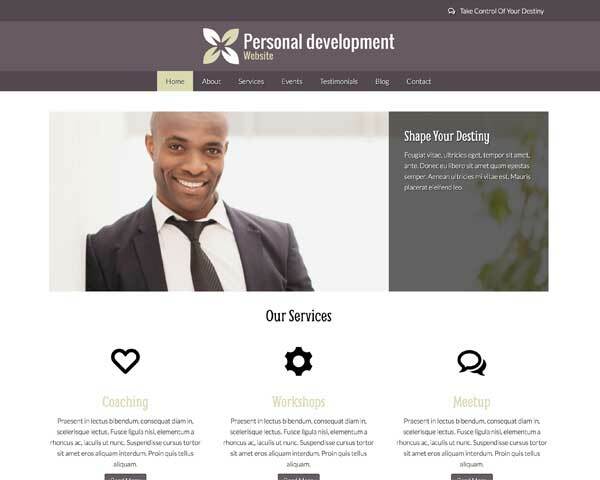 With this responsive Counselling WordPress Theme we've tackled one of the most difficult and most important aspects of any professional psychology website. Making sure your target audience get's the best user experience irrespective of device being used.